Dramatically Develops & Improves: A Topspin Forehand & Topspin Backhand stroke in Tennis! 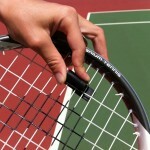 When the player completes the correct stroke the Tennis Maestro will make a soft Whistle sound. 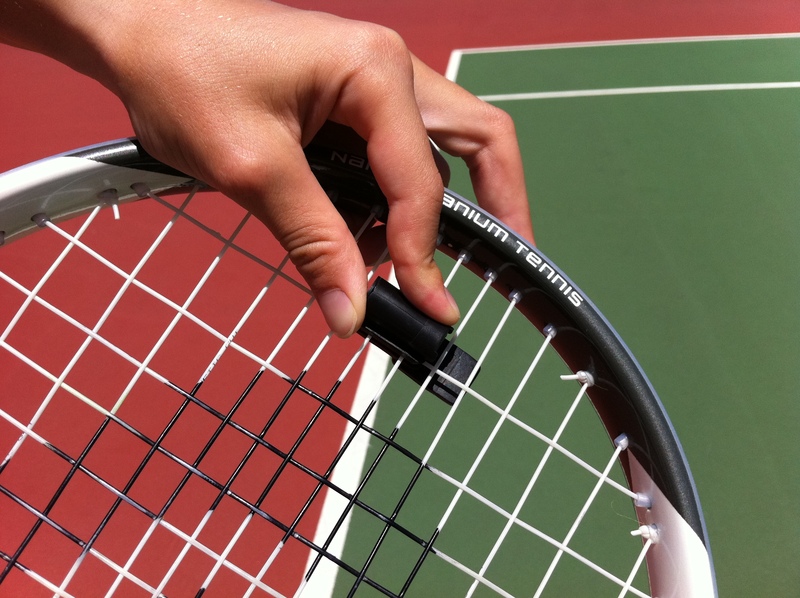 The Tennis Maestro offers instant auditory feedback. To make the Whistle sound – The player needs to swing their racquet with a Backswing, Contact Point and Follow Through with the required Racquet Speed. The Tennis Maestro is the ideal ‘Training Partner’ because the player can swing the racquet and perform the Topspin Forehand and Topspin Backhand with or without a ball because when the Tennis Maestro whistles it enhance the correct technique while reinforcing good muscle memory. Players, coaches and parents will understand its basic usage because it’s so simple to use. Players are able to teach themselves while enhancing and further developing their Topspin strokes.